The Nigerian Music Industry has grown in size and quality over the past 20 years with the help of numerous record labels. It happens to be one of the fastest growing sectors in the country. New artists spring up from every corner, both from the ghettos and the GRAs. In order to manage this growth, the music industry has expanded its umbrella of labels to accommodate most of these artists, although a large number of fabulous singers are yet to be discovered by any label. 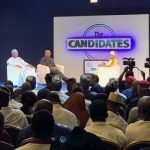 Also, there are a million and one record labels in Nigeria that would be described as “small,” since they do not have the adequate resources, structure or/and good enough artists to make them known. Notwithstanding, there are also a handful of good, well-structured labels that have produced most of the famous musicians in the country. 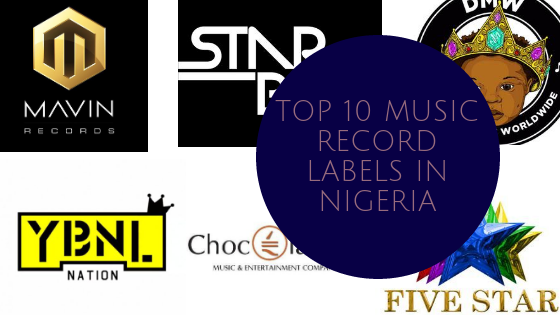 This list comprises of ten of them – the top music labels in Nigeria. Mavin Records is actually one of the latest record labels in Nigeria and it is considered one of the fastest growing since its creation in 2012. The label is solely owned by Michael Collins Ajereh who is popularly known as Don Jazzy. It was established after the separation of members of Mo’Hits Records which Don Jazzy co-founded with former music partner, D’Banj. Mavin has several talented and popular artists, in fact, all of its artists are famous and successful. They include Tiwa Savage, Dr SID, D’ Prince, Di’Ja, Reekado Banks, DNA, Iyanya and Korede Bello. This most sort-after Mavin crew produced the phenomenal Dorobucci and Adaobi, as an in-house all stars collabo. Other hit songs from Mavin are Take Banana by D’ Prince, My Darling by Tiwa Savage, Godwin by Korede Bello, Katapot by Reekado Banks and Yaro by Di’Ja. 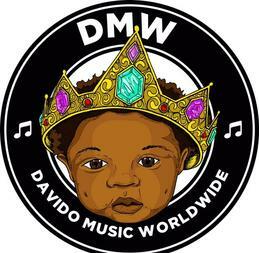 Davido Music Worldwide was established in 2016 by popular musician Davido who after setting up HKN Music with his elder brother decided to create a label where he could make all the decisions. The label has since flourished in less than two years of its existence. In 2018, the label has been responsible for a large number of hit songs released already. 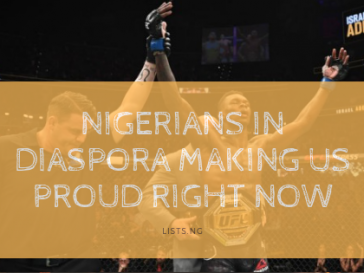 It is home to Davido, Dremo, Yonda, Peruzzi, E-Cool, Mayorkun and most recently Saucekid. 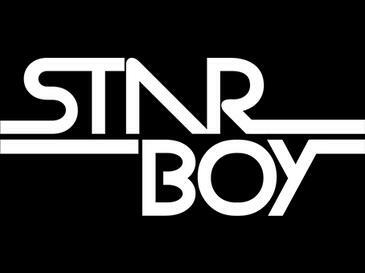 Star Boy originated as a brand name for popular Nigerian singer, Wizkid. After he left his former label EME in 2013, he established his own record label with the name STARBOY. For now, Wizkid is the major artist in this label and so far has made great music following his relatively new label. 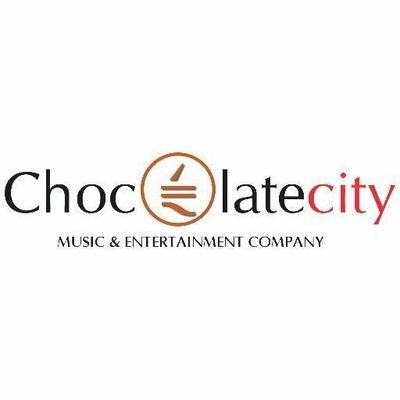 Some of the associated music acts in his label include Maleek Berry, Legendary Beatz, L.A.X, Efya, R2Bees and Mr. Eazi. Made Men Music Group was founded by Ubi Ekapong Ofem (Ubi Franklin) in 2010. Prior to founding Made Men Music Group, Ubi Franklin worked as an assistant to Julius Agwu. He also worked with AY Makun and other artist before becoming a show promoter. Franklin would later become the manager of Iyanya who would later become the first recording artist when Made Men Music Group was founded in 2010 who later switched to Mavins. 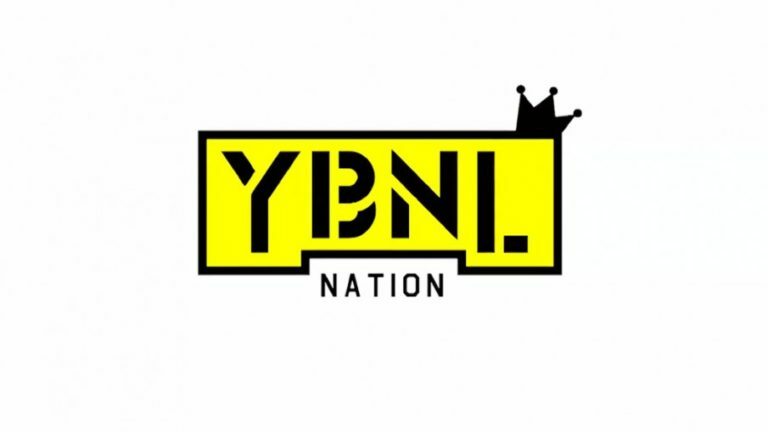 In 2014, the label later expanded to include Tekno, Emma Nyra and Selebobo. Two years later, Made Men Group released a compilation album, “the Evolution” which was produced by Selebobo along with Tekno and DJ Coublon. In 2016, Ubi Franklin won the City People Music Awards for the Best Music manager of the year. Capitol Hill Records is owned by the music video director, Clarence Peters. Clarence Peters is the son of legendary musician, Shina Peters. Capital Hill Records has had several major acts on their label. Some of the past acts include Tha Suspect, rapper Kel. Currently, the artistes with Capitol Hill Records are Ill Bliss, Tha Suspect, Chidinma, Fefe and Mz Kiss. A few years ago, all the acts on Capitol collaborated to sing a song titled, ‘Finally (Adekunle)’. Chidinma recently left the record label due to a disagreement in the sharing formula for revenue generation. Founded in 2002, EME is owned by the popular Nigerian music star, Bankole Wellington (Banky W). The record label was established while Banky was a student at a local university in Albany, U.S.A. The recording artistes at EME include Banky W, Niyola and Shaydee. 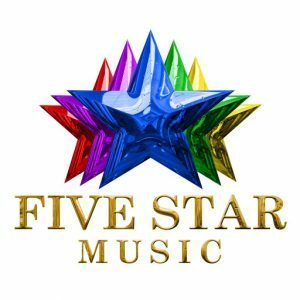 DJ Xclusive is the official DJ for this record label. 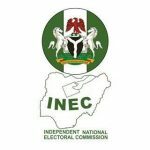 Popular acts that have been groomed by EME and have gone on to establish themselves in the Nigerian Music industry include Wizkid and Skales. Wizkid and Skales exited EME at the expiration of their contracts. Well, about now G-worldwide and Boy Kiss, they were seriously immersed in a legal battle, of which the lost there super star artist.